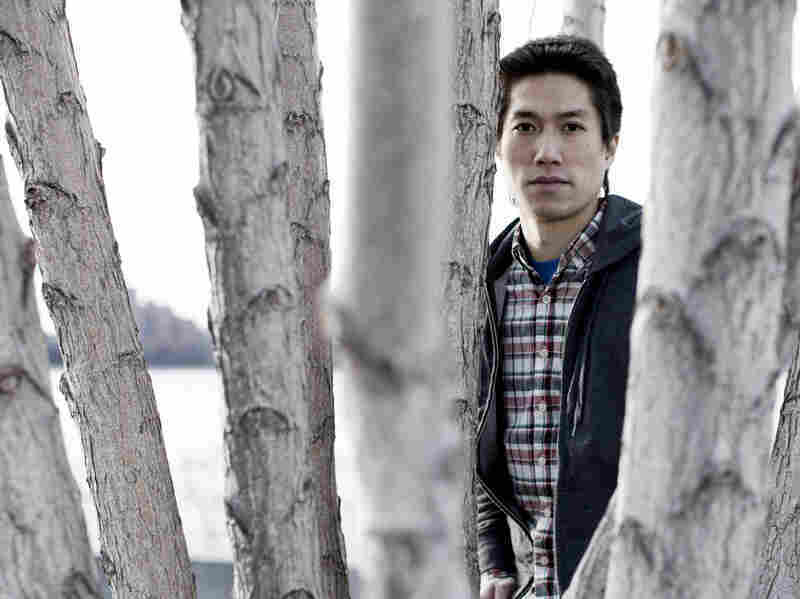 Book Review: 'Taipei' By Tao Lin Literary enfant terrible Tao Lin's latest novel, Taipei, follows protagonist Paul — who closely resembles Lin himself — on his drugged wanderings around New York and Taipei. Reviewer Annalisa Quinn says Lin "refuses, almost sadistically, to entertain the reader." The novelist Tao Lin, because he is young, narcissistic and computer literate, gets the "voice of Generation Y" treatment a lot. 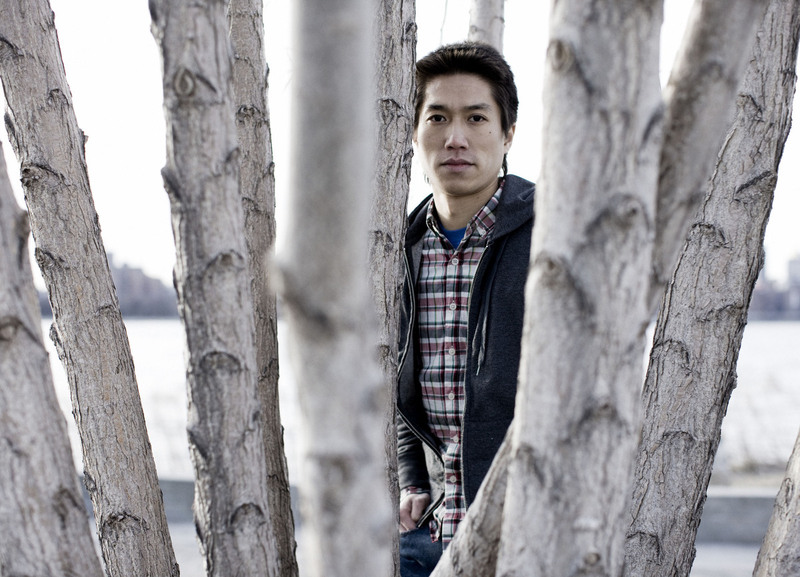 It's a safe way of pinning down the uncontainable paradox that is Tao Lin: On the one hand, he's meek, cripplingly shy and unusually talented. But on the other, he can be remarkably alienating. He recently accused a journalist profiling him for New York Magazine of stealing his Adderall. He emailed the gossip website Gawker updates on his daily activities until they publicly begged him to stop, writing that he was "perhaps the single most irritating person we've ever had to deal with." He tweets about his drug use, wrote a book about shoplifting, sold shares in an uncompleted novel to pay rent and profiled himself for The Stranger in an article called "Great American Novelist" (mocking Time's Jonathan Franzen cover). His last novel caused a New York Times critic to contemplate suicide. Taipei, Lin's newest book, is similarly uncategorizable: At once very bad and very good, it swings between dullness and wild, excessive beauty. 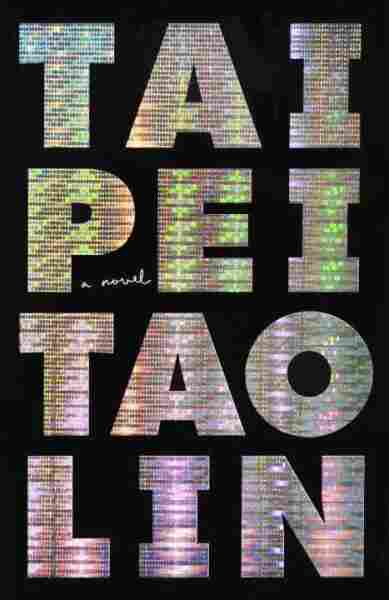 Taipei follows Paul — who closely resembles Lin — as he lies in bed, "looks at the Internet," goes on drugged wanderings around New York and Taipei and has relationships with various quiet, broken girls. Most novelists edit life into a more interesting version of experience, but in Taipei Lin refuses, almost sadistically, to entertain the reader. This may be a strategy as much as a failure: Lin pushes the reader into boredom and despair to force a kind of transcendent empathy with the bored, despairing Paul. The plot is an endless cycle in which Paul 1) feels bored, socially anxious or sad; 2) takes Klonopin, MDMA, Adderall, mushrooms or Xanax; 3) does something embarrassing or rude while on drugs; 4) feels bored, socially anxious or sad. Writing a novel that blankly relates the events of an uneventful life is a little like filming yourself on MDMA and publishing the results as a movie — which Lin has done. Noah Kalina/Courtesy Random House Inc.
Tao Lin edits the independent publisher Muumuu House. His previous novels are Eeeee Eee Eeee and Richard Yates. For one thing, deadpan realism is a clever shield against criticism: If the novel is bad or boring, well, life is bad and boring. At one point Paul thinks, "I was like a bored robot," which, aside from bouts of excruciating social anxiety and shame, is an apt description of Paul's general mental landscape: He's drug-dulled, antisocial and emotionally barren. That is not to say that there's nothing lovely in Taipei. Moments of real beauty appear, sudden, stark and unexpected as a skyscraper in the jungle, before the narrative retreats back into drugs and ennui and the bright, blank draw of the Internet, Paul's constant companion. When he heard laughter, before he could think or feel anything, his heart would already be beating like he'd sprinted twenty yards. As the beating gradually normalized he'd think of how his heart, unlike him, was safely contained, away from the world, behind bone and inside skin, held by muscles and arteries in its place, carefully off-center, as if to artfully assert itself as source and creator, having grown the chest to hide in and to muffle and absorb — and, later, after innovating the brain and face and limbs, to convert into productive behavior — its uncontrollable, indefensible, unexplainable, embarrassing squeezing of itself. Or, Lin describes saying goodbye to his mother at the airport and thinks "of how, in the entrance-less caves of themselves, everyone was already, always orphaned." These frustratingly brief moments of beauty (entrance-less caves!) often seem as though they've been copied and pasted from an expansive, dreamy book by someone else. "Jesus look," said Paul pointing at an eerie building far in the distance, thin and black, like a cursor on the screen of a computer that had become unresponsive. He imagined building-size letters suddenly appearing, left to right, in a rush — wpkjgijfhtetiukgcnlm — across the desert. In these rare sentences, Lin gives to buildings, cars and computers the kind of rapturous attention that other writers give to mountains, lakes and trees. Paul was in Bobst Library's first basement floor, seated at a computer, becoming increasingly, "neurotically," he knew, fixated on his aversion toward Erin's red backpack. This is jarring at first, but eventually feels like another step toward putting the reader wholly into Paul's mind. Unfortunately, Paul's mind, more often than not, is not someplace you especially want to be. That is the riddle of Taipei: It's boring and harrowing; dull and wildly creative.